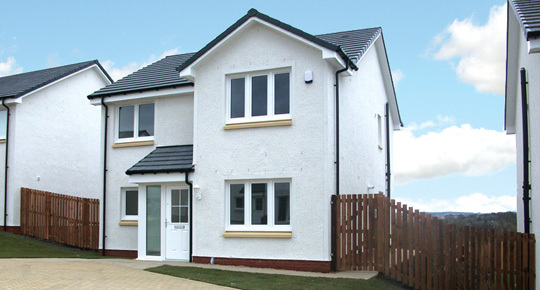 Lochay Homes take great pride in homes to suit all walks of life. Below is a list of our past developments. We are actively looking for new sites with potential development opportunity and will add all future projects to our portfolio. 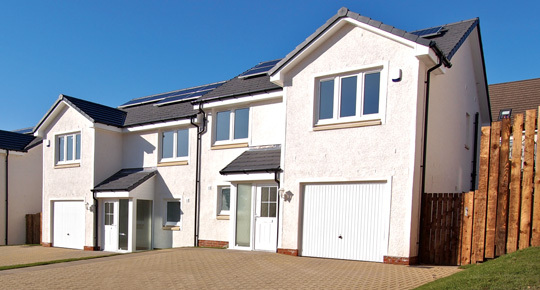 Lochay Homes were proud to build Stephens Park – a prestigious development of luxury 2, 3 & 4 bedroom family homes in Inverkeithing. Comfort and style are not the only good things in life. 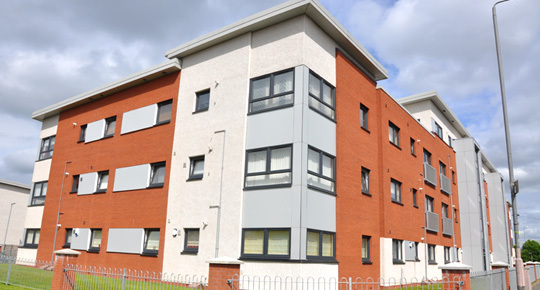 A collection of modern apartments, townhouses and semi-detached homes located in Shettleston. Comfort and style are not the only good things in life. Wheatley Gardens has much more to offer.